Gallstones are simply the disease related to the gall. Gallstones are the deposits which are hard and be inside the gallbladder. Gallstones may be very small as a sand grain or big as a golf ball. According to a study, high levels of cholesterol in the gallbladder are the main reason for gallstones. In addition, if the gallbladder has too much bilirubin level as well as bile, it can cause you to catch gallstones. Gallstones often occur in the women having a baby or the ones having diabetes, liver problems, etc. About 80% of the persons suffering from gallstones have no symptoms. Therefore, they do not know that they are having gallstones. However, when a person gets gallstones, he will experience the painful right abdomen, the pain in the back, wanting to vomit or vomiting, feeling difficult to digest, feeling chilled, etc. The pain happens for a few hours. 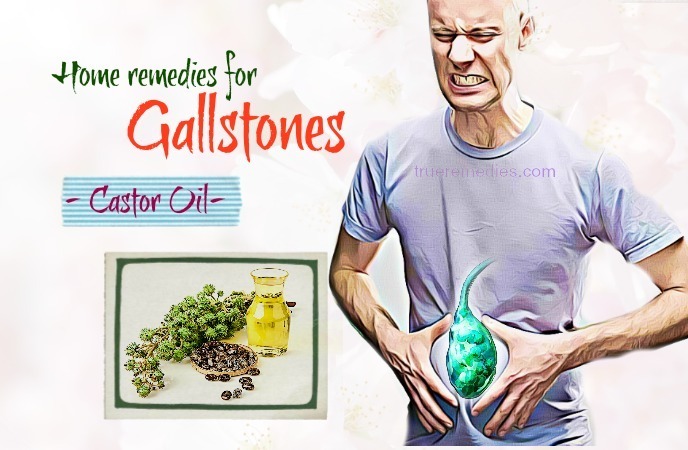 If you are suffering from gallstones, it is time for you to read our article about natural home remedies for gallstones which will guide you how to reduce disturbing symptoms of gallstones. Take a look at TrueRemedies.com! Containing the acidic agent, apple cider vinegar prevents our liver from producing cholesterol which is the main cause for gallstones. Apple cider vinegar works so effectively to dissolve gallstones and ease the pain . Take a tablespoon of apple cider vinegar. Then, add some apple juice (a glass of it is sufficient). Consume the drink for releasing the pain. Then, squeeze a lemon to get a teaspoon of the juice. Pour the juice in the bowl. Next, add some warm waterna (a glass of it is recommended). Consume it when your stomach is empty every morning. Do this process regularly for dissolving the gallstones as well as stopping the pain due to gallstones. Lemon juice is regarded as one of the effective home remedies for gallstones. 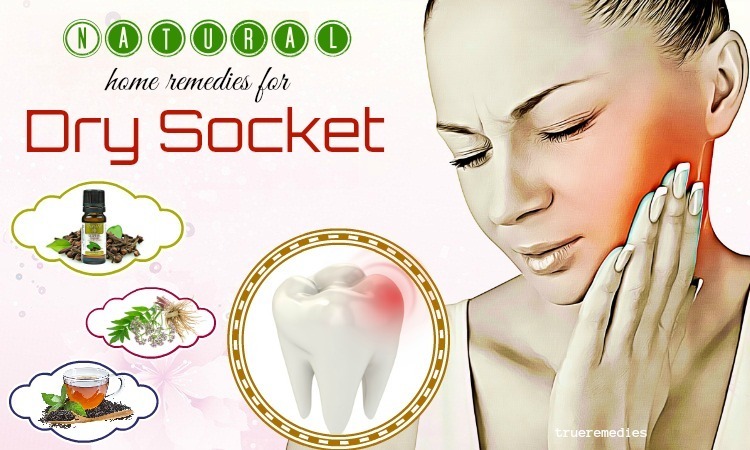 It can help to control the gallstones attacks. It can inhibit the liver from producing cholesterol, promoting the recovery process. Especially, thanks to the pectin in lemon juice, it is good to remove the pain of the gallbladder causing the stones. In addition, it is vitamin C in lemon juice that helps the cholesterol dissolve more in water, accelerating the removal of the waste products. Squeeze them to get the juice. Consume the juice when your stomach is empty every morning. Then, drink a glass of water. Do this method every day. Continue doing this process for a week. Squeeze them to get 4 tablespoons of the juice. Pour them in a glass of water. Drink the mixture when your stomach is empty every morning. Next, you can use peppermint as a natural way for treating gallstones for yourselves. Peppermint can support the digestion through encouraging the bile flow as well as the juices of the digestion system. Furthermore, thanks to containing the terpene-called compound, peppermint can make gallstones dissolve. Plus, it can work as a natural medicine for relaxing the spasms and reducing the pain for gallbladder . Take a teaspoon of the peppermint leaves which are dried. Put them in the pot when the water boils. Let the mixture steep for a few minutes. Then a teaspoon of raw honey to the mixture. Drink the warm tea twice every day between your meals. Continue drinking this tea for six consecutive weeks. A diet with more fresh fruits and vegetables and less fatty foods is very necessary for the persons suffering from gallstones. In this tip, we will know how to cure gallstones from the juice of carrots, cucumbers and beet root. You may ask why these kinds of vegetables are chosen for treating gallstones. Here is the reason. Firstly, thanks to the high level of water content, cucumbers are listed as a wonderful ingredient for cleaning our liver as well as gallbladder. Beetroots are the second one chosen as a natural medicine for gallstones because they have a power to detoxify and maintain the health of the gallbladder. As to carrots which have a number of benefits for our health, they work well to combat against gallstones because carrots have a great number of nutrients, especially vitamin C which help to strengthen our immune system. Put it in a blender to make the juice. Also wash it thoroughly and put it in a blender to get its juice. Do the same with 4 small carrots. Now, mix the juices together. Do this process for 2 consecutive weeks. Next, psyllium is also commonly used to fight gallstones thanks to its soluble fiber which stops the production off cholesterol in the bile. As a result, there is a low risk of suffering from gallstones. 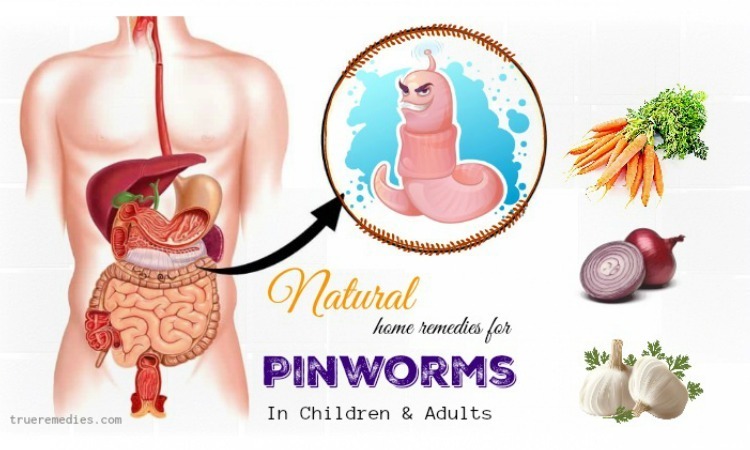 In addition, psyllium helps to facilitate the normal movement of the bowel, preventing blockage of the gallbladder. Moreover, psyllium has its ability to inhibit the constipation which is associated with the increasing formation of gallstones. Take a teaspoon of powder of psyllium. Pour some water to the bowl. (A glass is sufficient). Consume the mixture twice every day until you recover from gallstones completely. Note: Because of the absorption of water, you need to drink a lot of water. You can use dandelion as another natural way to relieve gallstones because it has taraxacin-called compound which helps to release the bile from our liver. Plus, dandelion is a very good tool for cleaning as well as metabolizing the fat formed in our liver. Take a teaspoon of dandelion roots which are dried. Put it in a teapot. Then add some hot water to the teapot. Leave the mixture steep for a few minutes. Add some raw honey to the mixture. Consume the mixture twice every day for 2 consecutive weeks. Take 2 teaspoons of the root of marshmallow. Then, add a teaspoon of the root of Oregon grapes to the pot. Add some water to the pot. (4 cups are sufficient). Allow the mixture to simmer for about 20 minutes. Next, take 2 teaspoons of dandelion leaves which are dried. Put them in the mixture. Also add a teaspoon of peppermint leaves which are dried. Let them steep for about 20 minutes. Consume the tea every day. Note: Do not apply this remedy for those having diabetes. If you are having gallstones, milk thistle is one of natural remedies that you should not miss out because of its wonderful benefits. Containing the silymarin-called bitter substance, milk thistle is very effective in encouraging the production of bile, helping to reduce density of gallstones. As a result, gallstones will be flushed out. Furthermore, consuming milk thistle maintains the function of the liver . Take a tablespoon of the seeds of milk thistle. Then, put the ground seeds in a pot. Add about 3 cups of water to the pot. Allow the mixture to steep for about 15 minutes. Consume the supplement of milk thistle upon your doctor’s consultation. Owing the properties of healing and medicinal, castor oil is considered as one of the powerful home remedies for gallstones. Castor oil can limit and decrease gallstones in the gallbladder. Plus, it contains the power to combat against inflammation, greatly contributing to easing the pain as well as to neutralizing the inflammation caused by gallstones. One more benefit of castor oil to gallstones is strengthening the immune system as well as the lymphatic system. Take a cup of castor oil which is pure and cold-pressed. Put the cloth in some water to make it wet. Then, put it in the warmed oil. Remove the excess amount of the oil by squeezing it. Place the cloth on your gallbladder. Use plastic sheet to cover the cloth. Now, take a hot bag of water on the sheet. Keep it sit on the sheet for an hour. Do this process thrice every week. Pears are the kind of fruit that you can utilize to cure your gallstones. As we all know, pears has a great number of fiber which is so effective to improve our digestive system. They also own antioxidants as well as plenty of vitamin C, helping strengthen the immune system thanks to stimulation of the production of the blood cell. As to gallstones, containing the pectin compound, pears are so effective to make the gallstones filled with the cholesterol soft, facilitating the elimination of the gallstones easily. Take some pears and peel them and put them in a blender to get a glass of its juice. Then, add some hot water to the bowl. (A glass is sufficient). Consume the mixture thrice every day for 2 consecutive weeks. Peel them and remove their seeds. Chop the pears into thin slices and put them in a pot. Cook the mixture for about half an hour. Consume the cooked pears when they are warm. Wine is also regarded as one of the home remedies for gallstones. According to a study, wine can inhibit gallstone attacks because their result showed that drinking a glass of wine every day decreases the risk of catching gallstones. Interestingly, wine can relieve the pain due to gallstones within about 20 minutes after consuming ½ glass of wine. Daily consume a glass of wine. Having a number of vitamin C helps to reduce the risk of getting gallstones. More specifically, vitamin C helps to strengthen the immune system as well as maintain the skin. The cholesterol is converted into the bile acid based on vitamin C in the body, inhibiting formation of stones in the gallbladder. In other words, a sufficient amount of vitamin C reduces the risk of catching gallstones. Therefore, red bell peppers are deserved as one of the natural remedies that you should notice because an individual red bell pepper owns a great amount of vitamin C (95mg). Enjoy a red bell pepper every day to remove gallstones. Do you like radish? In fact, many people do not like this vegetable because of its taste. 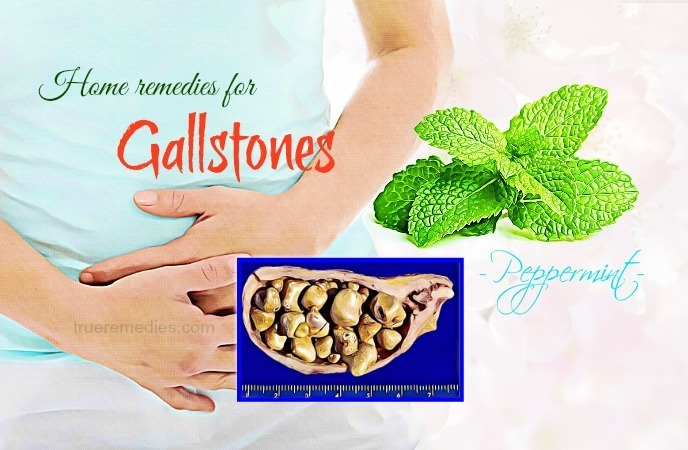 However, it is a wonderful home remedy for saving you from gallstones. Radish is rich in fiber and roughage which are so good to improve the digestive system. 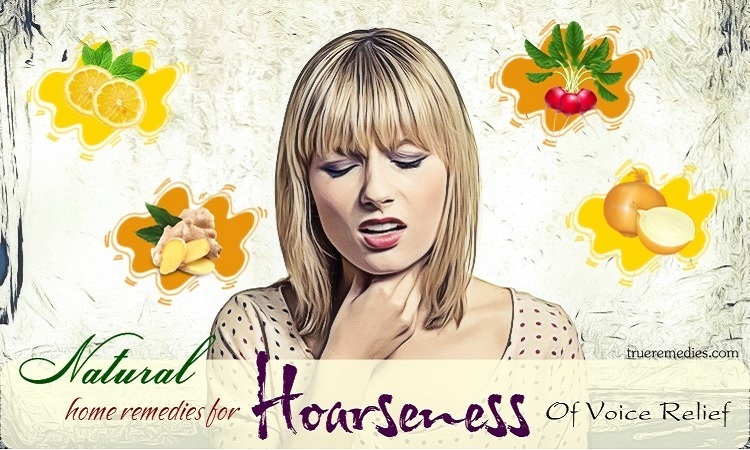 Furthermore, it can help to manage the production of bile, keeping the liver and the gallbladder in a good condition. Additionally, radish can promote the flow of the bile, limiting formation of stones in the gallbladder . Wash it thoroughly, then peel it. Chop it into small slices. Put the chopped slices in a blender. Add some water to the blender to get the juice. Consume about 5 tablespoons of the juice every day for the ones having large gallstones. One tablespoon of it is sufficient for small gallstones. You can also use beetroots to cure your gallstones because beetroots have a number of benefits in treating gallstones. More specifically, beetroots contain a great number of fiber and flavonoids which work so well to decrease the cholesterol level in the blood, preventing the formation of gallstones. In addition, beetroots can strengthen function of the liver. Take a beetroot and wash it thoroughly. Peel it and chop it into small slices. Add some water to the blender. Consume a cup of the juice daily to ease the pain due to gallstones. Coconut oil is the next home remedy for gallstones that you can utilize to diluting gallstones in the gallbladder. 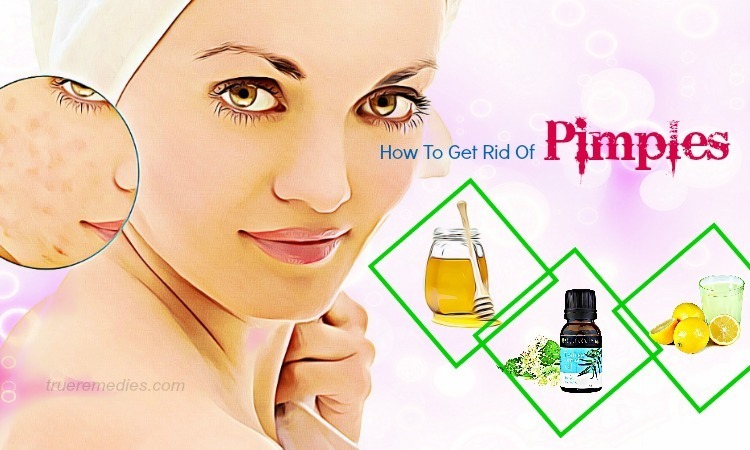 It is extremely effective if you are suffering from gallbladder attacks. Thanks to the essential fats contained coconut oil, the risk of accumulating the cholesterol as well as the salts in your gallbladder is lowered. The formation of stones in the gallbladder is reduced, accordingly. Take 3 tablespoons of coconut oil. Put the cup in a bowl filled with some hot water to make the oil warm. Then pour the warm oil in a blender. Next, add ¼ glass of apple juice. Squeeze a half to get the juice. Then, pour the juice in the blender also. Add a clove of garlic and a piece of ginger to the blender. Consume the mixture once each day. Applying this method for a few weeks. 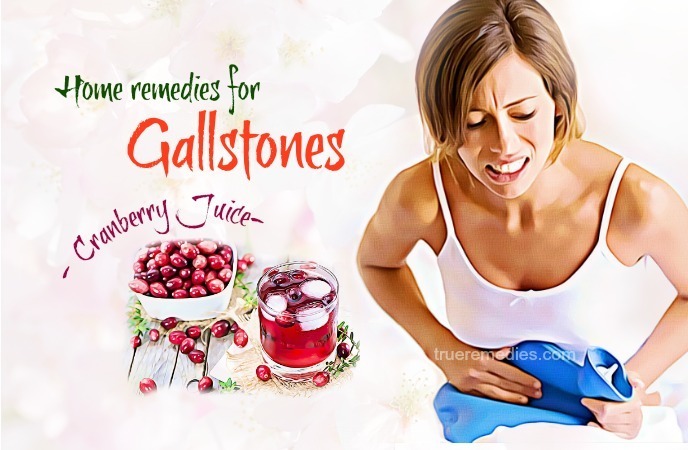 Cranberry juice is another juice that you should try to cure gallstones. It is because that the fiber in cranberry juice can reduce the level of the cholesterol, inhibiting the formation of gallstones. In addition, the acid property of cranberry juice can greatly contribute to maintaining the sufficiency of the bile flow going through the gallbladder. As a result, there is the low risk of accumulating the bile salts, forming gallstones in the gallbladder. One more benefit of cranberry juice for the body is that cranberry juice is so effective to keep the gallbladder as well as the liver in a good condition thanks to its antioxidants. Take a pound of cranberries. Rinse them with water thoroughly. Then add some water to the pot. Put them in a pot when the water boils. Reduce the heat to let the cranberries simmer for about 10 minutes. Allow the cranberries to steep for 10 minutes. Add some raw honey to the cooked cranberries. Then, put the cooked cranberries in a blender to get their juice. Strain the mixture to get the juice. Put the juice in a refrigerator for an hour. Now, enjoy a glass of the juice. Do this every day for eliminating gallstones. 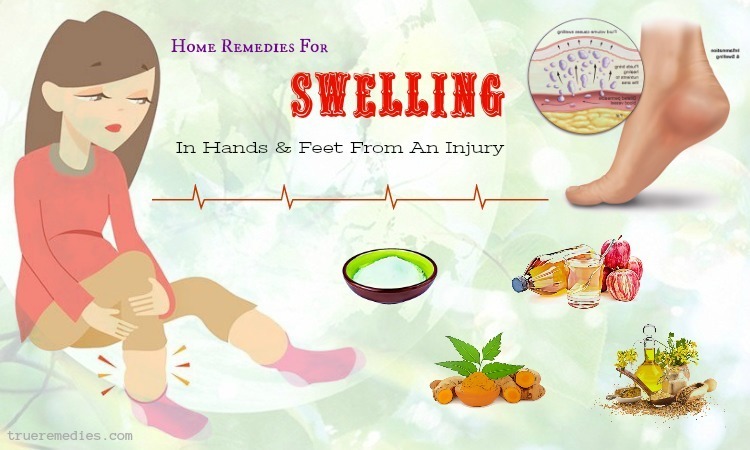 Turmeric is known for the so wonderful cucumin compound which is present in the home remedies for a number of health problems. Thanks to its anti-inflammation powers as well as its antioxidants, turmeric is commonly used to cure gallstones. More specifically, turmeric helps to strengthen the ability of the bile in dissolving salts or the cholesterols, preventing stones from forming in the gallbladder . Then take the same amount of raw honey. Put the honey in the cup. Sufficient water helps to prevent the formation of gallstones in the gallbladder. Ensure sufficiency of vitamin C.
Vitamin C can give a hand in lowering the risk of catching gallstones because its antioxidants has their ability to neutralize the radicals which are free as well as inhibit the formation of gallstones in the gallbladder. Eliminate the diet with fat because more fat can result in forming gallstones in the gallbladder. Maintain a healthy body weight because being overweight or obese may increase your chances of having gallstones. It is shown that being overweight is linked with more inflammation and swelling within the gallbladder, especially in those people have large amounts of fat around their waistline . Reduce the amount of sugar in your meal because excessive sugar can lead to gallstones . Consume the food having the high amount of fiber, such as fresh vegetables. Try to consume the kinds of foods which are effective to prevent gallstones, such as the juice of lemons, apples, tomatoes, turmeric, etc . 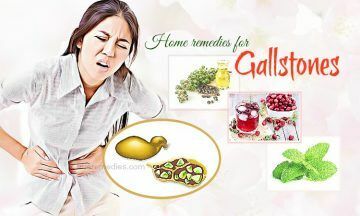 Our article of most natural home remedies for gallstones summarizes some of the most effective home remedies for gallstones. Now, you can choose some of them for curing your gallstones at your home. If there are any concerns about the remedies mentioned in our article of “22 Home Remedies For Gallstones” introduced in Home Remedies Category, don’t hesitate to leave your comments and questions under this article. We will try to give the feedback to you as soon as possible.